What's in a name? 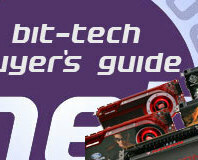 We see if ATI's latest graphics card is its best ever. 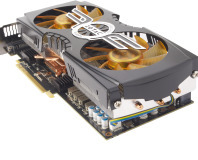 Can some price cuts and a custom cooler bring the GTX 470 into the light? 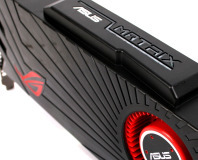 Asus goes to work on an HD 5870, trying to turn it into a world-beating juggernaut. 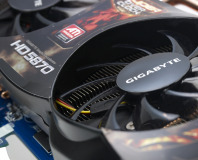 We've got first photos of Gigabytes upcoming Super OC (SOC) Radon HD 5870 with aftermarket cooler and some heavy-duty Gigabyte engineering. 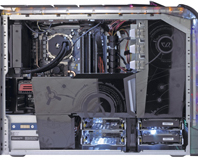 Alienware has relaunched its high-end desktop PC range and today we're looking at the brand new Aurora ALX. With more customisable lighting options than an electrician's Christmas lights and some seriously powerful hardware under the hood, is the ALX worth the inevitable Alienware premium? 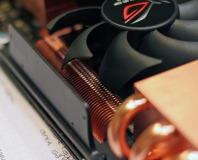 Sapphire have taken the Radeon HD 5870 and fitted it with a unique vapour chamber cooler and a factory overclock to offer a card that claims to be as cool and quiet as it is fast. 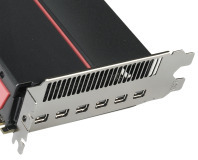 Does the Vapor-X deliver? We find out. 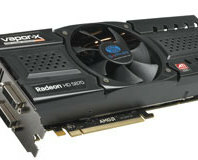 Today marks the day when you can place your order for the Sapphire Radeon HD 5870 Vapor-x graphics card. 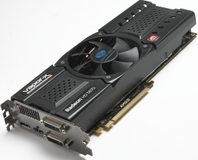 We announce the winner of our Sapphire Radeon HD 5870 Vapor-X competition. 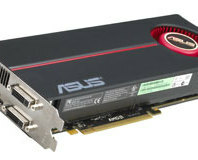 The ATI Radeon HD 5870 is the fastest single GPU graphics card available right now, but Asus looks to have a way to make it even faster with its Voltage Tweak edition. 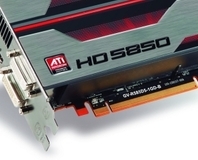 Allowing you to alter the card's Vcore voltage and unlock even more overclocking headroom, just how fast can the HD 5870 go? We find out. 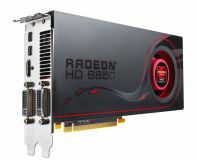 ATI Radeon HD 5850 launch date confirmed? 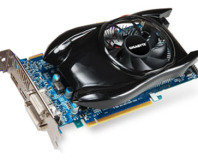 Win a Sapphire Radeon HD 5870 Vapor-X card! 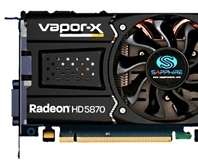 Win Sapphire's new ATI Radeon HD 5870 Vapor-X card, which has DX11 support and a brilliant Vapor-X cooler! 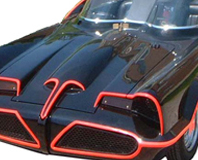 Batmobile? Oh that. 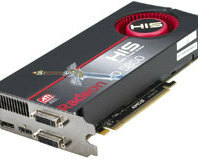 Yes, we can see why you might think that but it's actually ATI's new Radeon HD 5870 1GB graphics card. 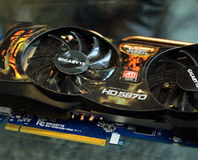 The new model is based on the company's next generation Cypress GPU, but is it worth snapping one up right way? To the Batmobile! 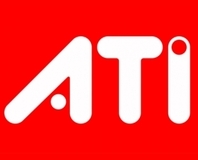 Will ATI up its memory bus to 384-bit for its forthcoming RV870 GPU design?